Responsible for the operational division that is below the monitor, supervise and guide the work of the employees so that in accordance with SOP Company. Ensuring the achievement of maximum production. Minimal Diploma Agriculture or Bachelor Degree in Agriculture (Soil science / Agriculture / Agronomy / Agricultural Technology). Experience as a field assistant in the company’s large-scale oil palm plantations at least 3 years. Have an understanding of breeding procedures, maintenance, and harvest in oil palm plantations. Energize, Good leadership, Good Communication, and Administration. Strong analytical thinking, detail orientation. Willing to be place in Lampung area. 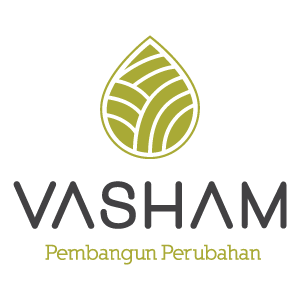 If you suit all the above criteria, please send your latest CV and Photograph to recruitment@vasham.co.id and use “FA LAMPUNG” as the email subject.